Winery Size and Equipment – Cacciatore Fine Wines & Olive Oil Corp. 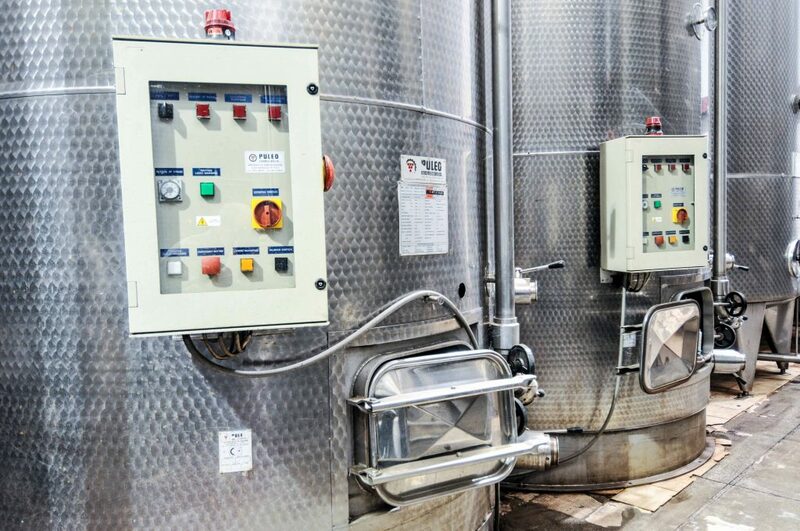 The Cacciatore Fine Wines & Olive Oil Corp (CWO) winery’s 116 stainless steel tanks hold from 1,400 to 20,000 gallons each, allowing total capacity of 1,100,000 gallons of wine. Of the 116 tanks, 104 are refrigerated and 12 are not. Unrefrigerated tanks hold 5,000 gallons each. The winery has two processing sections dedicated to vinting. 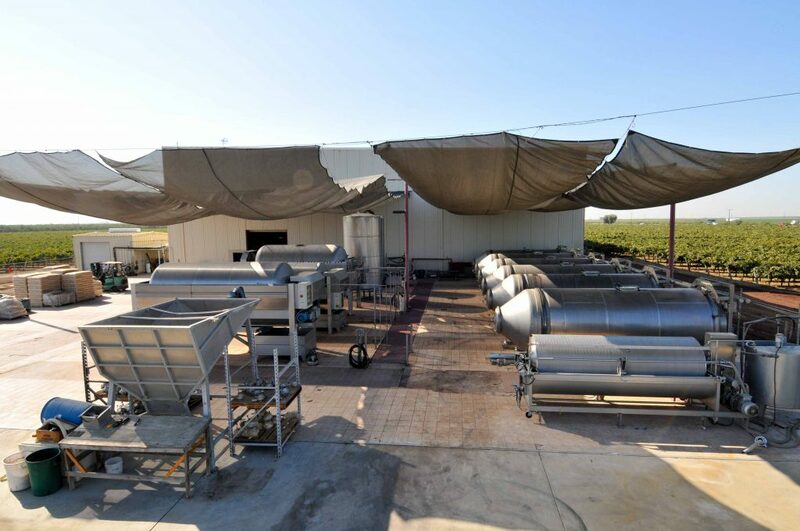 The 20,000-square-foot enclosed section has temperature control and the open, 15,000-square-foot exterior section is used during the grape crush season. Various materials such as valves, probes, hoses, etc.